At seventeen Joseph dreamed about his life after he would turn thirty. 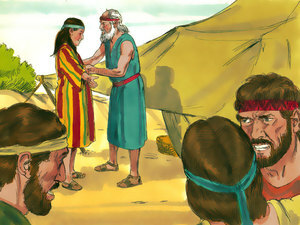 Joseph was the eldest of 2 sons that Jacob (Israel) had with his favorite wife Rachel. 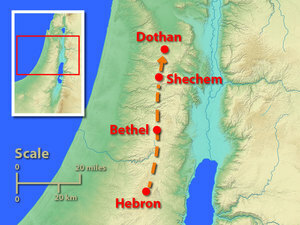 The other 10 sons that Jacob had with Leah, Bilhah, and Zilpah, were older than him. 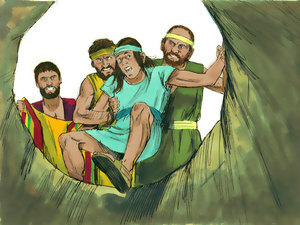 Jacob loved Joseph more that the sons he had with Rachel's sister Leah and his concubines. This plus his tattling caused Joseph's brothers to hate him. 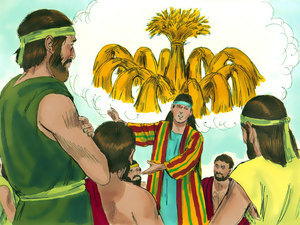 Because Joseph dreamed these dreams his brothers hated him. rid him out of their hands, to deliver him to his father again. 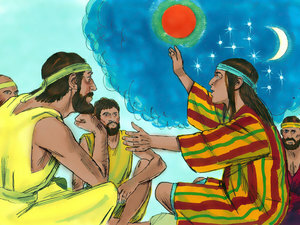 Joseph dreamed 2 dreams, but they didn't tell him he would be sold into Egypt and become a slave.